So this is the Most Amazing thing that has ever happened! 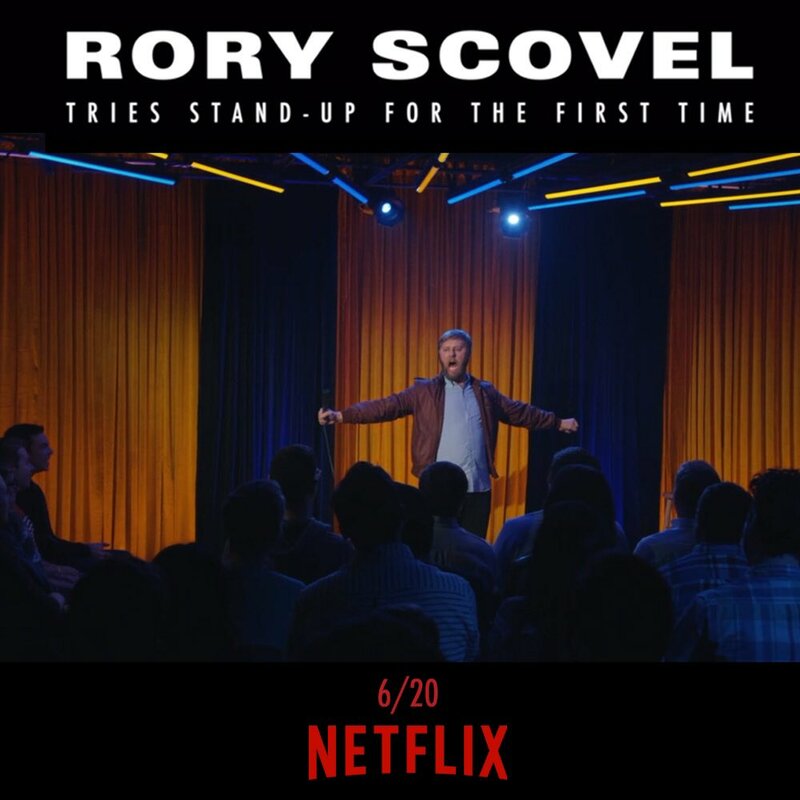 It goes without saying that Relapse Loves Rory Scovel...but we'll say it again. We Love Rory Scovel! Not only is this guy freakishly brilliant at comedy, he's also a great human. We're thankful that he chose our little DIY theatre to record his latest comedy special. It's been on NETFLIX since June 20th!